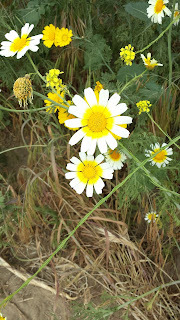 Free Photos: Wildflowers. White with Yellow Center. Wildflowers. White with Yellow Center. Wildflowers. White with yellow center. Photo taken at Arroyo Verde Park in Ventura, California.